Wife to Richard, Duke of York, mother to Edward IV and Richard III, and aunt to the famous ‘Kingmaker’, Richard, Earl of Warwick, Cecily Neville was a key player on the political stage of fifteenth-century Britain England. Mythologically rumoured to have been known as ‘the Rose of Raby’ because of her beauty and her birth at Raby Castle, and as ‘Proud Cis’ because of her vanity and fiery temper, Cecily’s personality and temperament have actually been highly speculated upon. In fact, much of her life is shrouded in mystery. Putting aside Cecily’s role as mother and wife, who was she really? Matriarch of the York dynasty, she navigated through a tumultuous period and lived to see the birth of the future Henry VIII. From seeing the house of York defeat their Lancastrian cousins; to witnessing the defeat of her own son, Richard III, at the battle of Bosworth, Cecily then saw one of her granddaughters become Henry VII’s queen consort. Her story is full of controversy and the few published books on her life are full of guess-work. 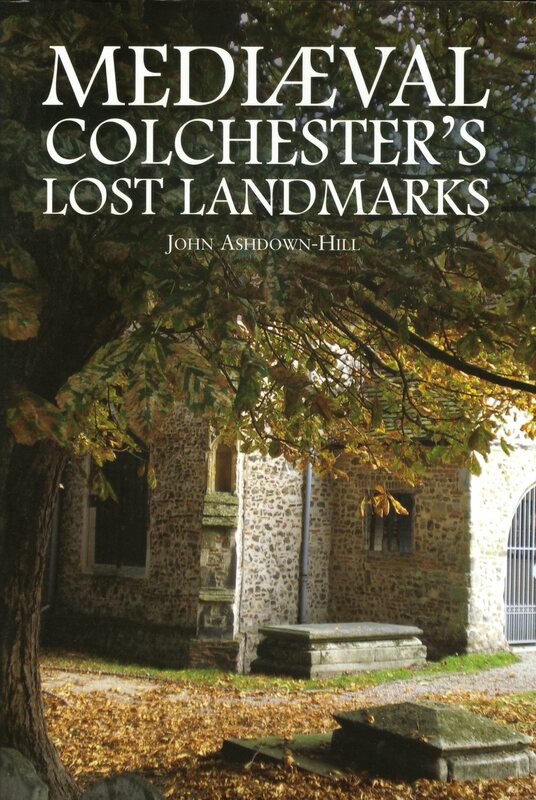 In this highly original history, Dr John Ashdown-Hill seeks to dispel the myths surrounding Cecily using previously unexamined contemporary sources. 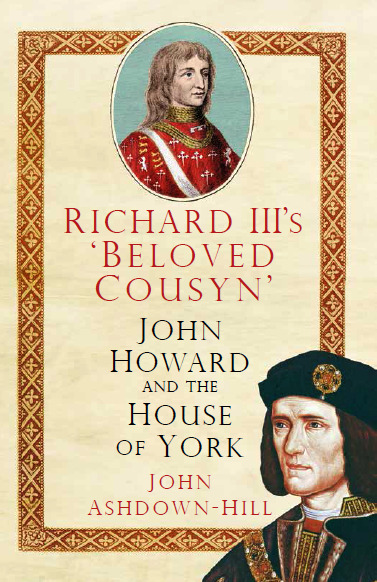 "This is a detailed work of historical research about Cecily Neville, mother of Edward IV and Richard III. We follow her life from birth until death, learning all possible facts about her upbringing, family, and surrounding environment. The book is obviously expertly researched, with as much information about Cecily Neville as anyone could possibly find. There are detailed genealogy charts, as well as thorough narratives of the lives of both Neville and her husband. I found the chapter about DNA and dental research particularly intriguing. All in all, it is a very interesting and useful book for the fans of history, as well as for researching students." 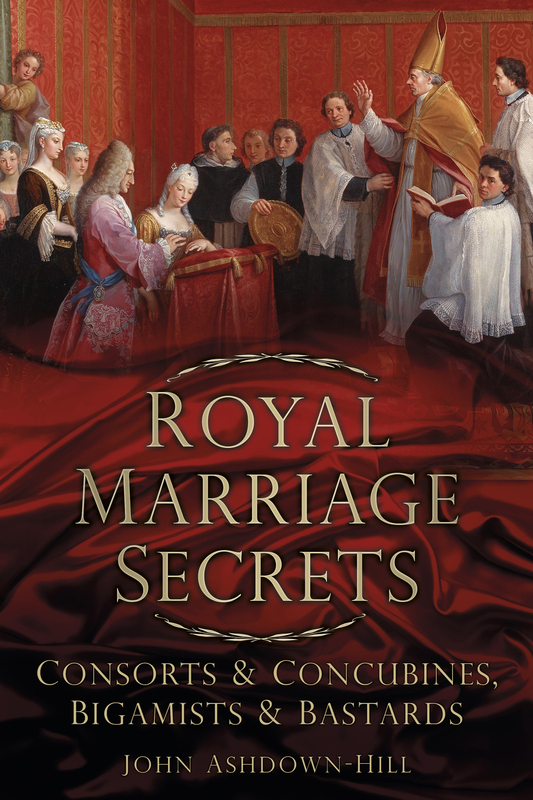 "I would definitely recommend this title to anyone who has an interest in the Plantagenents and/or women in history. I knew nothing about Cecily Neville or this branch of family before reading this book and I really enjoyed discovering more about her. The level of historical detail and the lengths the author has gone to, to establish what sources have merit and what is merely myth is immense and makes for an epic, in depth and informative account of a fascinating woman who achieved much in the era she lived in. Highly recommended."